Visual Stress Solutions is the corporate arm of Crossbow Education Ltd, the brand leader for dyslexia and Visual Stress support products within the UK. Crossbow was established in 1993 by Director and then SEN teacher Bob Hext with three spelling games that he had developed for his dyslexic students. Visual Stress is an independent condition that was identified in the early 90's and affects 1 in 5 people...although many continue to work with this not knowing that simple and cost effective immediate intervention is readily available. Crossbow are UK based but also have a USA subsidiary. We also have presence in Europe, Asia, Australia and New Zealand. Our Education Arm, Crossbow Education supplies over 70% of UK schools with Visual Stress resources, and our Director Bob Hext is a regular speaker on Visual Stress and Dyslexia at National and Regional education conferences. Crossbow are Corporate members of the British Dyslexia Association, with whom we have a 20 – year association, and are also members of NAPD (National Assn. 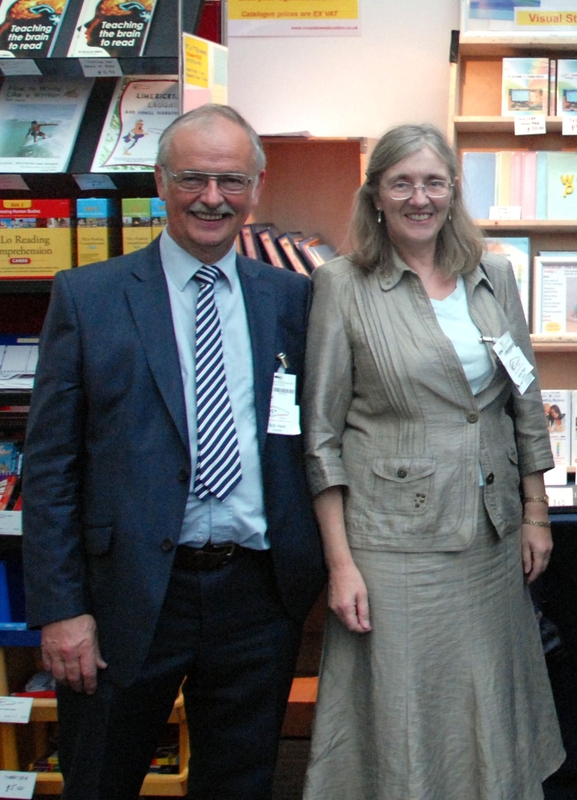 of Disability Practitioners) and BESA – the British Educational Suppliers Association. Having commanded the educational sector with our specialised products, we are now taking our expertise to the corporate market to assist with employees and management who could benefit from them in their daily working life. We already supply Visual Stress solutions to the Armed Forces, the Police, the Prison Service, the NHS and a number of High Street Banks and Large Corporate Organisations. Just as Dyslexia and Visual Stress can be barriers to learning at school and college, they can be barriers to achievement and job satisfaction in adult life. The simple and inexpensive solutions we offer here can make a significant difference to many employees and organisations alike. We have a reputation for excellence in our field, both for the quality and value of our products and for the high standard of our customer service, winning the Educational Supplier of the Year award in 2012 and again in 2013. Crossbow’s flagship product range, the Visual Stress Collection, won the SEN Resource of the Year at BESA’s 2014 National Educational Resources Awards, and, in translated form, was a finalist for the Innovation Award at Holland’s National Education Exhibition in January 2015.